← Green Tea Extract – Does It Work? 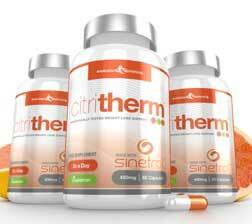 CitriTherm is a “high strength” fat burning supplement manufactured in Great Britain by Evolution Slimming. Fat burners are a very common form of supplement, but CitriTherm is different from competing products because its core ingredient relies on citrus fruit rather than stimulants or the so called “super fruits” that are so often incorporated into fat burning formulations. It’s easy to be sceptical about the claims supplement manufacturers make for their products, but in the case of Evolution Slimming the claims need to be taken more seriously because the company operates a “Doctor Trusted” website. 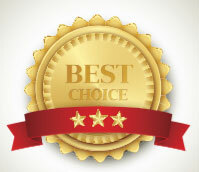 In order to receive a Doctor Trusted Certificate, websites have to comply with strict requirements and must not make unreasonable product claims. CitriTherm is designed to inhibit the activity of an important enzyme called PDE-4 (phosphodiesterase 4). The science involved is complicated but, in simple terms, this results in the breakdown of body fat and causes it to be converted into glycerol and free fatty acids. The main ingredient (Sinetrol) has a proven ability in this regards, and the claims of “healthy body composition” can probably be supported by the inclusion of zinc because it encourages muscle growth by stimulating the production of extra testosterone. Usage Guidelines – One (450mg) capsule should be taken with breakfast and a second capsule with lunch. 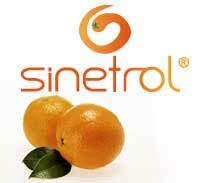 Sinetrol – A trademarked blend of citrus fruit extracts derived from grapefruit and oranges. Sinetrol also contains a small amount of guarana berry extract. Guarana contains caffeine, but releases it so slowly side effects are not likely, and its energy providing abilities have resulted in guarana becoming a common ingredient in energy drinks. 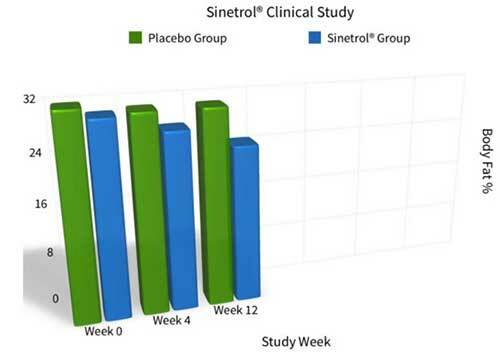 Sinetrol’s abilities have been subjected to a number of studies, all of which are supportive of its capabilities as a weight loss provider. No side effects were reported by any of the study group participants. The volunteers involved in one 12-week study succeeded in losing 22% more body fat than the members of the placebo group and the researchers recorded an average weight loss of 5.6kg. During another 12-week study, one group of volunteers was supplied with a placebo twice each day. A second group received supplements that provided 900mg of Sinetrol (450g per dose). At the end of the study the data revealed supplementation with Sinetrol had resulted in a 9.73% decrease in abdominal fat. When used in the recommended manner CitriTherm will provide the same dose of Sinetrol as that used in the aforementioned study, so similar results should be obtainable. The CitriTherm formulation also contains three additional ingredients that should help support the promised weight loss and improvements to body composition. Green Tea: Provides a range of antioxidants that can improve the overall health, protect against sickness, and speed up the metabolism sufficiently to encourage thermogenic fat burning. 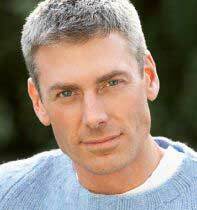 Zinc: An important mineral that is often used in testosterone-boosting formulations. When the body’s testosterone levels are increased it improves healing abilities, assists the fat burning process, and helps provide quality muscle tissue. Chromium: A popular fat burning ingredient that proved its value during laboratory tests conducted in the 1950s. Customer feedback is very positive, this is a good marker ans indicative of a product that works. No side effects have been reported, but pregnant or nursing women should get a doctor’s approval before using any brand of slimming pill. The same advice is applicable to people who have existing health problems or are taking medication. The fact that CitriTherm’s main ingredient is included in a quantity that has been proven capable of providing weight loss should be enough to secure good results. The presence of the other ingredients can only increase the potential for weight loss. Customer feedback shows the capsules have already helped change lives (and bodies) for the better, and there is no reason to presume the success stories are isolated incidents. CitriTherm appears to be a good weight loss pill that will deliver quality results. Available exclusively from the Evolution Slimming website and ships to virtually every country in the world including Australia.